While I wasn’t blogging or was hardly blogging at all, I was still using beauty products and gathering thoughts that I was itching to share. Truth be told, they amounted to such a degree that I may have thrown out some of the less interesting products that I finished. However, I held onto the more interesting ones and today I’m going to share a hopefully abridged version of my thoughts on these products. The funny thing is that I thought I would be overjoyed to have used up so many skincare products but I learned that I was somewhat sad to no longer have some of these in my life. Spoiler alert: there’s loads of skincare ahead. I’m starting with the most shocking product here – a finished face product and one that I purchased not even six months ago at that. I adored this cushion foundation so much that I reached for it every single day that I wore makeup for months on end and actually repurchased it without a thought – not something that this foundation hoarder hardly ever does. It’s my favourite tinted moisturizer kind of product, with light-medium coverage and an undetectable dewy skin kind of finish. I should start by noting that I got this mascara for free to try by chance at work, not that that sways my opinion on it in the very least. It was a good medium wetness mascara that offered a nice amount of volume to the lashes but obviously it did not darken my lashes by any means. There was something about it that I found left my sensitive eyes irritated by the end of the day. I wouldn’t repurchase but the formula was nice for volume and I quite liked the large natural bristle wand. I have naturally wavy/curly hair that I wear in its natural state – when I’m not lazy and leave it permanently coiled to the top of my head in a bun as I have of late – and I do try to follow the Curly Girl Method. I picked up this cheap-o gel because it was silicone free and had a similar ingredient profile to the LA Looks gels that I don’t have access to here in Canada. It was nice but not holy-grail status, leaving hold to my hair that was not helmet-like. I wouldn’t repurchase as I own so many gels, but I did enjoy this, particularly diluted with water and conditioner as a refresher. And this is it for the non-skincare items. Since I’ve been out of this lotion-textured AHA/BHA combo product for over six months, I’m in complete disbelief that I have yet to include it in one of these ‘finished products’ posts. I’ve talked about how much I love this combination lower concentration of AHA and 0.5% BHA serum-exfoliant hybrid time and time again because of the manner that it makes it easier to tolerate these acids on a daily basis, while injecting your skin with a nice dose of peptides, ceramides, anti-irritants and antioxidants. I’ve managed to hold of repurchasing thus far but I will try it again in the future. This ultra-soothing and nourishing cream wasn’t necessarily a wow product for me – but do keep in mind that I purchased it for the barrier-healing and soothing properties rather than the distinctive anti-aging ones – but it was excellent at keeping my skin from becoming flaky, dry and irritated. 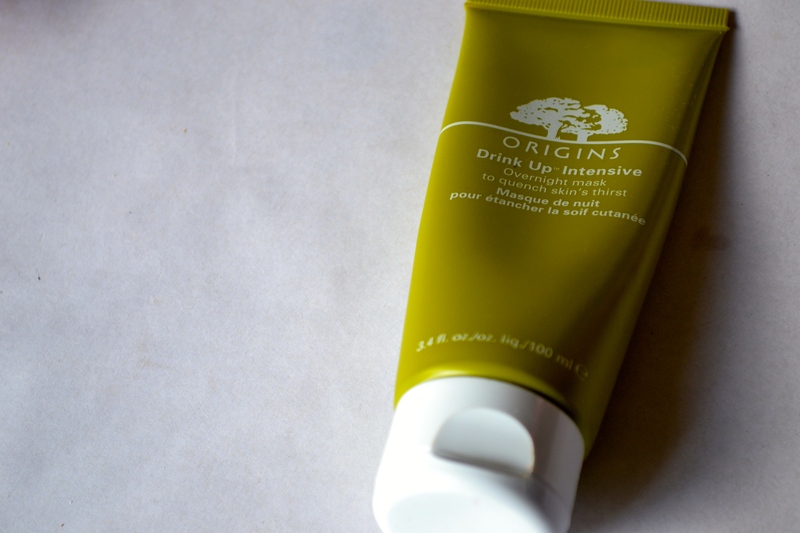 I hadn’t realized how great this cream was until I ran out of it suddenly – after a year of use. It does contain petrolatum, which some would detest but I didn’t mind as it keeps moisture in the skin and protects from the outside elements. 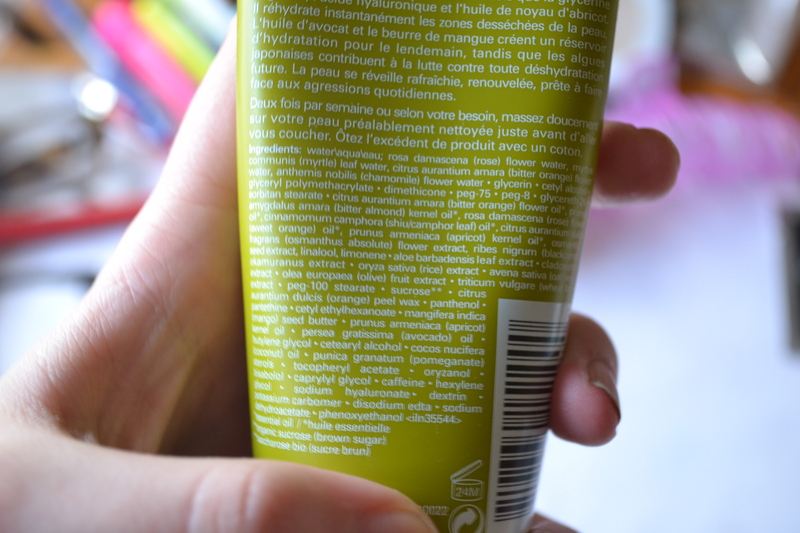 It had an impressive ingredient list for a moisturizer as well, with a multitude of cell communicating ingredients (including the retinol), antioxidants, ceramides and peptides. Its rich texture was a god-send for my truly dry patches, but it would be too much for someone with oilier areas. To be honest, I’m not sure whether I want to repurchase this product or not at the moment for any reason other than to try it again to determine whether or not it is repurchase-worthy. Unlike the previous two products that I’ve mentioned, this was not a product where I found a little to go a long way and, consequently, I went through this product very quickly. It was quite possibly because the product was so lightweight and weightless while providing the deep hydration, hefty dose of hyaluronic acid along with antioxidants and anti-irritants. It was definitely soothing and hydrating but I’m not sure that it’s the serum for me and my concerns. It might be more suited for a dehydrated and combination or oily skinned individual. I would normally say that this moisturizer-sunscreen hybrid was impressive in its ability to provide sun protection that my uber-sensitive skin can tolerate without dryness or irritation, but not impressive enough to rewarrant an instant repurchase, however, I accidentally repurchased the same product under a different name. The last time I ordered from Paula’s Choice, I quickly added the CALM Redness Relief (Normal to Dry) SPF 30 Mineral Moisturizer to my cart because it promised mineral protection and soothing hydration. Little did I realize, that it’s the same formula repackaged. I do really like this stuff, though, as it does not irritate my skin and is hydrating, with its antioxidant and anti-irritant rich formula. Given that this product is essentially a mix of emollients and nourishing plant oils with a side order of potentially irritating essential oil derived fragrance, I shouldn’t love it as much as I do. I’ve currently got the Paula’s Choice Radiance Renewal Mask on the go but I do plan on purchasing this one afterwards. It leaves my skin plump and dewy afterwards, even when my skin is sahara-desert dry and miraculously does not seem to irritate my skin – I do feel a slight tingle when I apply it after I’ve gone a little too intense on the acids or retinoid front. I do also like that you get a lot more product than you would expect of this overnight mask. I will warn you all that this is a seriously thick and rich cream. I’m someone who enjoys a good sheet mask – which should not be surprising as they are particularly good for dehydrated skin types like mine – but I find that even drugstore offerings are obscenely expensive for the single use that they offer. I like purchasing these packs of five that they always seem to have at my local Winners as they offer more bang for your buck and have nice ingredients. These ones were pretty nice, hydrating and soothing with trehalose (a hydrator), shea butter, betaine (an amino acid) and panthenol (an anti-irritant), all in decent concentrations. I would recommend these but I won’t necessarily repurchase these exact ones.